This boutique closed permanently in late 2017. Only the BBB at Disneyland does moving forward. Visit this post for everything you need to know about the BBB and princesses at Disneyland. We visited Anna and Elsa’s Boutique a few days after it opened and I have lots to tell you about it! 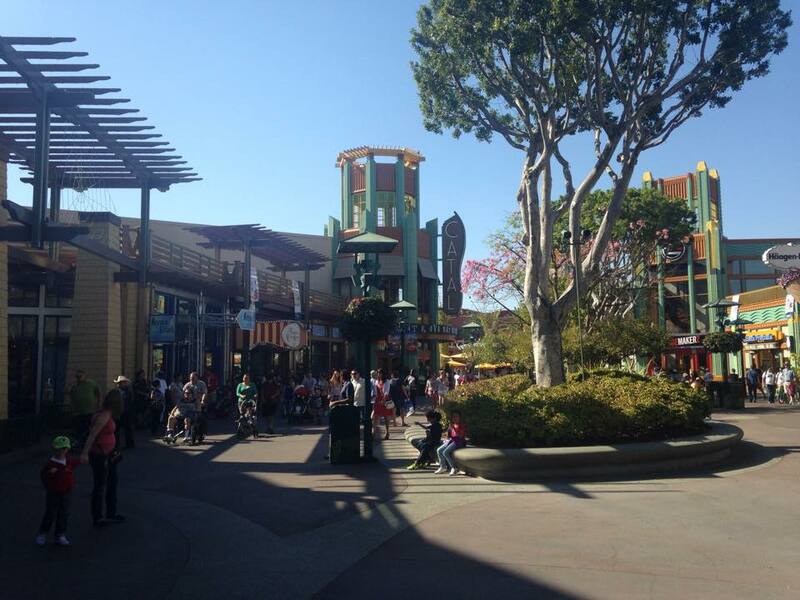 Located in Downtown Disney, it has a lot to offer the Frozen fans. As a timely replacement for the former Studio 365, the boutique is open to children aged 3-15. 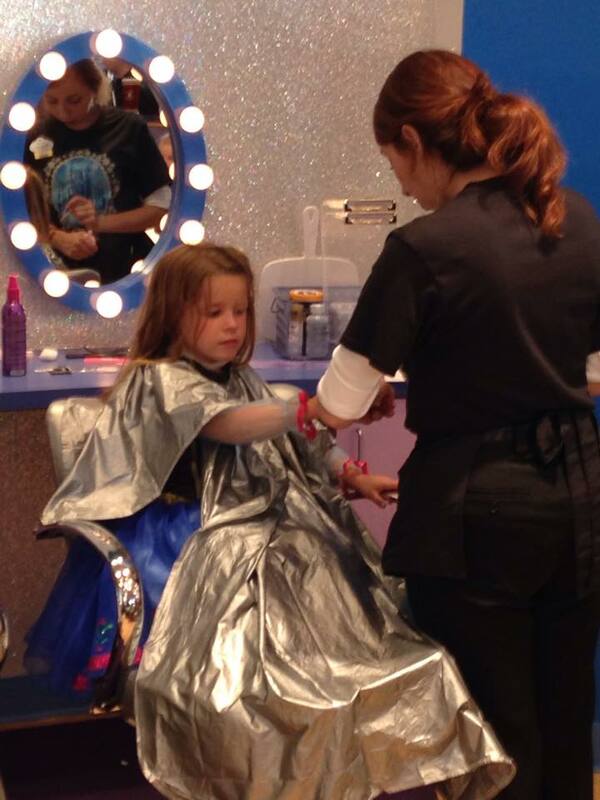 We had two little girls who received makeovers – one Elsa and one Anna – and they were thrilled with the results. The boutique includes every bit of Frozen goodness you can imagine. The shop is fully stocked with dresses and shirts and every bit of merchandise you could possibly want. Plan ahead and consider my suggestions in my princess post for where to find your dress and what else to do in preparation for any princess adventure if you want to save time and money. The experience is fun, but much different from the Bibbidi Bobbidi Boutique, which I’ll detail later in this post. It’s a more casual experience. 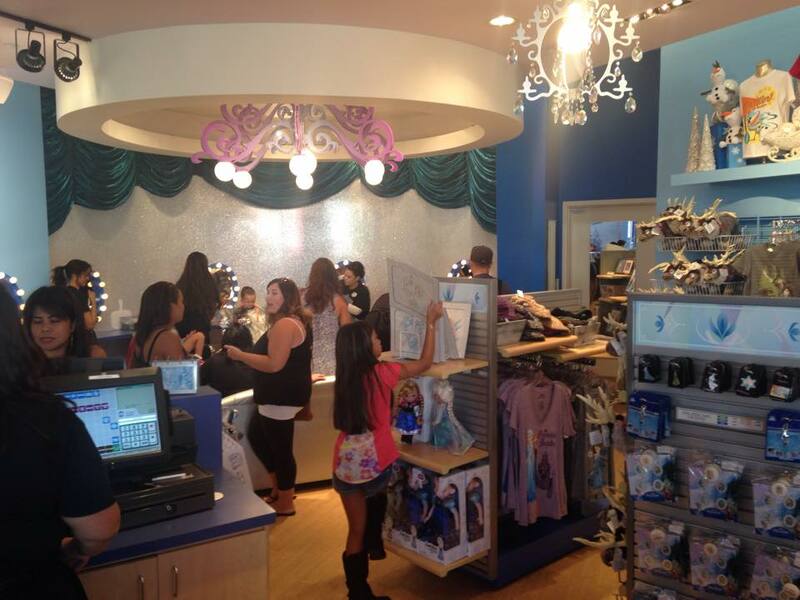 The cast members – both at the register and performing the makeovers – are in jeans and t-shirts. This could change, of course, with time, but for now, it feels very low key. The cast members did a great job with the makeovers and they each took about 45 minutes. We had 3:20pm appts and were seen shortly after. The staff was super friendly and they remembered me from previous visits when I was stalking the place to see when it was going to transition from Studio 365 to Anna and Elsa’s Boutique. I was totally impressed with every cast member. There were several cast members observing the makeovers because this is such a new experience, that not everyone has been trained on the routine. We didn’t mind it at all. It was nice to see the ‘back story’ of how these things come together, actually. Remember, we were there day 4 after opening. The girls chose a tiara and the hair strand prior to sitting down. Take a look at the photos here to see what the boutique looks like. Just like the Bibbidi Bobbidi Boutique, you’ll take home all of your makeover supplies like your brush, nail polish, and makeup. 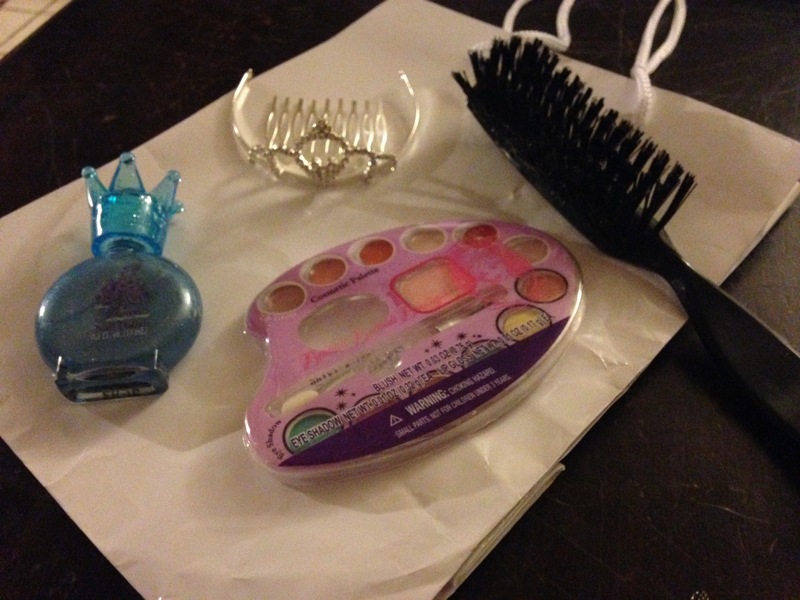 Our girls received these items in a white gift bag with tissue. The BBB provides a cute drawstring bag that can be used again and again. We had a 3:20pm appointment and we were seen just a few minutes after that time. One of the stylists was on break, so we were happy to wait, since we wanted both Elsa and Anna to experience it together. Lainey (my daughter) is a BBB veteran, but Ainsley (my friend’s daughter) was a newby. We wanted it all to be perfect. The timing took about 45 minutes – actually longer than I had anticipated – but I suppose the hairstyles warranted that. They’re both complex and they took a lot of work. But, the end result was darling. 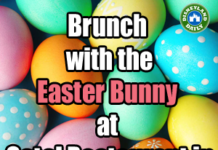 Call ahead to make your reservation at (714) 781-STYLE (7895) 60 days in advance. This boutique is busy and there’s a lot of people trying to get reservations. Days fill up. Call asap to make your appointment. I recommend making any and all makeover reservations for early morning so that you can enjoy your final product for as much time as possible. My daughter had her first at Anna and Elsa’s at 3:20pm only because we visited after school one day. 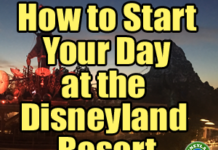 If I were visiting from out of town, I would make an early morning appointment – as soon as the shop opens for that day – before entering the park. Think about how your schedule plays out and what you want to accomplish, but keep in mind that the earlier you enjoy the makeover, the more time you’ll get to enjoy the final product. First, it’s important to know that the BBB (Bibbidi Bobbidi Boutique) is located inside Disneyland and requires park admission. 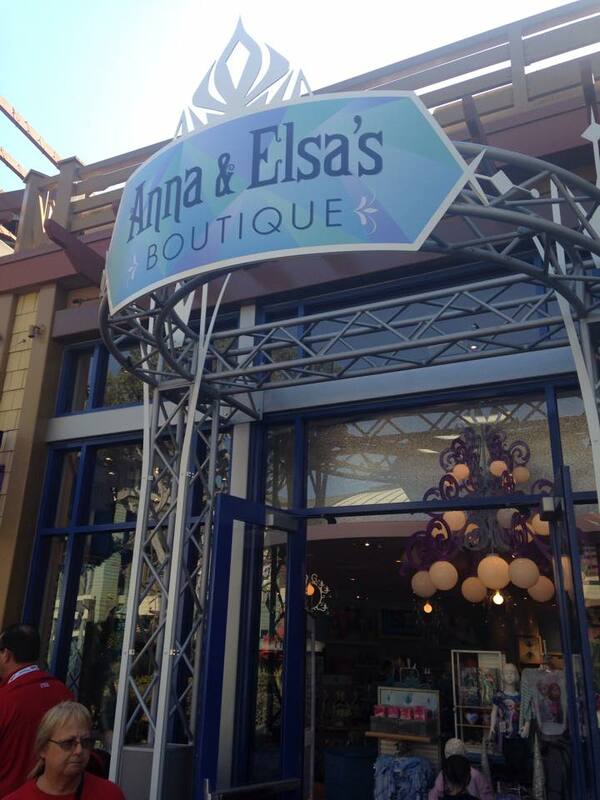 Anna & Elsa’s Boutique is located in Downtown Disney and does not require park admission. 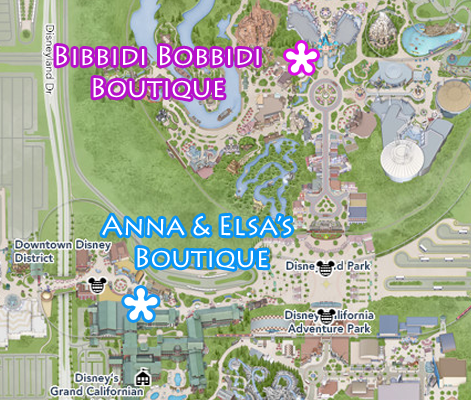 I’m a big fan of the Bibbidi Bobbidi Boutique, so I knew this would be something I would compare it to. If you’re old school Disney (like me), choose the BBB. 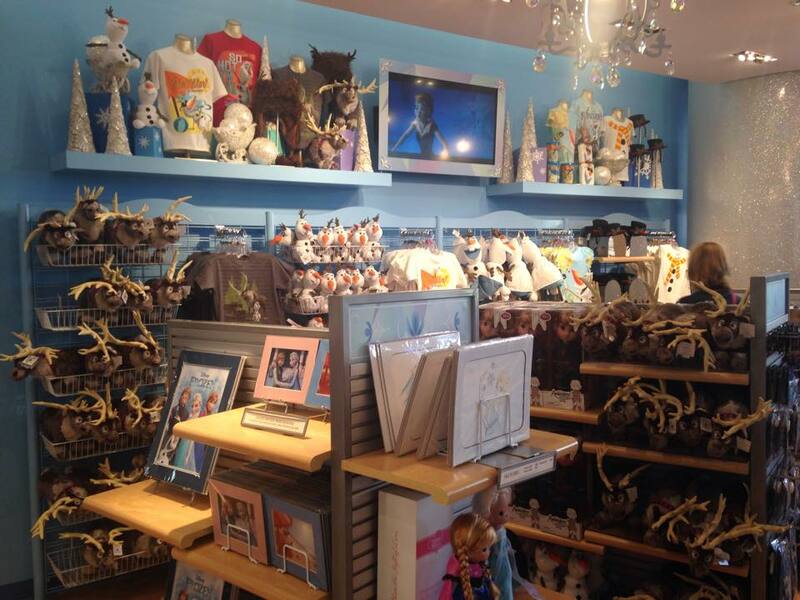 If you have a Frozen fan who cannot live without everything Frozen, choose Anna and Elsa’s Boutique. The experience will not be the same as the BBB, but your princess will not understand the difference. As I sat and compared the two experiences (after 4 BBB qty here at DLR and 1 BBB at WDW), I made notes on how I would explain the differences. 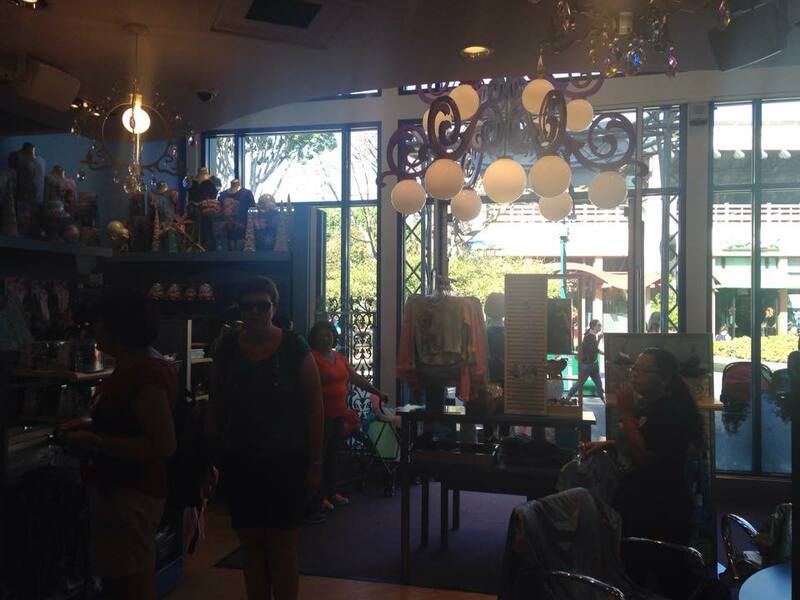 Simply put, the magic of the BBB is not as easily seen at Anna and Elsa’s Boutique. Perhaps it will come with time. We were there, remember, only 4 days after opening. But, the BBB includes old school Fairy Godmother costumes on the cast members performing the makeovers instead of jeans and t-shirts at Anna and Elsa’s Boutique. The final presentation is nothing short of magical at the BBB, in comparison to the simple, “Ok, girls, let’s say ‘Let it Go! '” before they’re turned around to see the final reveal. 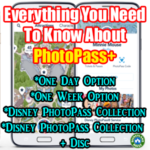 Plus, the PhotoPass photographers are not there, so you won’t have the opportunity to purchase photos later on if you desire. I like that option at the BBB. 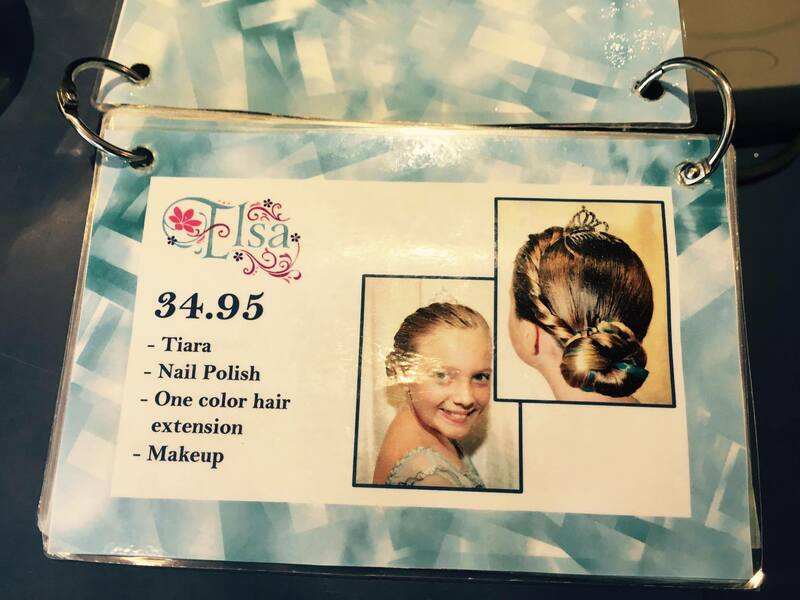 *I love that the pricing for these makeovers is affordable and compared to the Bibbidi Bobbidi Boutique, they’re a steal! Makeovers at the BBB start at $59. *You can still become Anna or Elsa if you choose the BBB, but your style will not reflect those on the girls in this post. 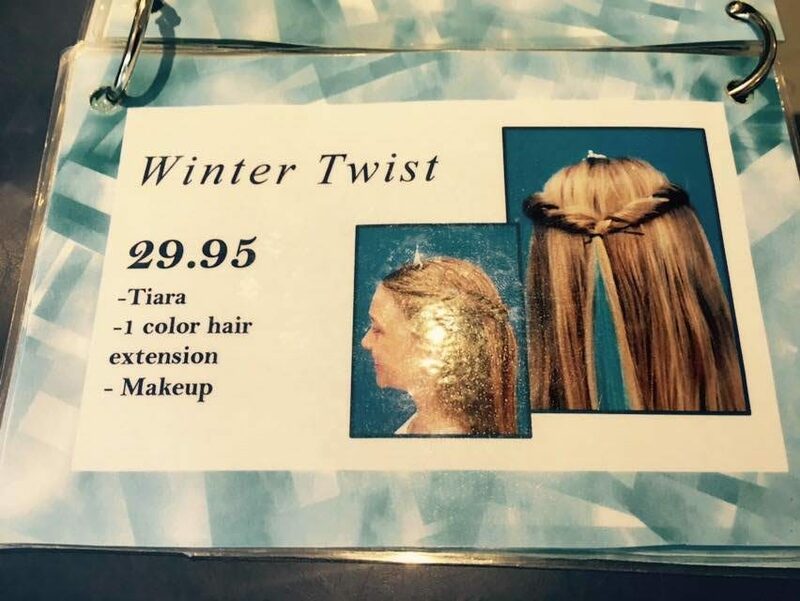 They will be in the traditional bun that the BBB offers for each princess. Hi, Shampa. I have heard mixed messages on the return of the Anna and Elsa Boutique, so I can’t comfortably tell you when you can expect it at full capacity. In the same respect, I can’t book something for you at the BBB under a different pricing. I wish I could help in every way! Go with the BBB if the boutique here is closed. It’s lovely! Let me first say I really love your website! So informative! Secondly, I just called today to make reservation for early October, and the Cast Member told me they are closing down this boutique starting in September. Bit of a bummer since I found a comfy Elsa dress for my daughter to wear (from Bitts & Pieces, per your post) and wanted to do this boutique in lieu of Bibidi. Alas I must opt for the more expensive Bibidi. I have this on my list to look into this weekend. Were you told it was closing down for good? Or just being refurbished? I’ll update this post as soon as I get some firm details. Thanks for the kind words and the info on the boutique. It takes a village! Hi there. Weird question, but I was wondering if there was anything like this for adults? Like costumes with a photo op? My husband and I are celebrating our second anniversary there next week. Not that I know of, but that sounds like fun! My 12 year old daughter wants to go with her adopted 4 year old African American sister. Could they do a hairstyle for my 4 year old? Absolutely! Disney will accommodate both of your daughters. 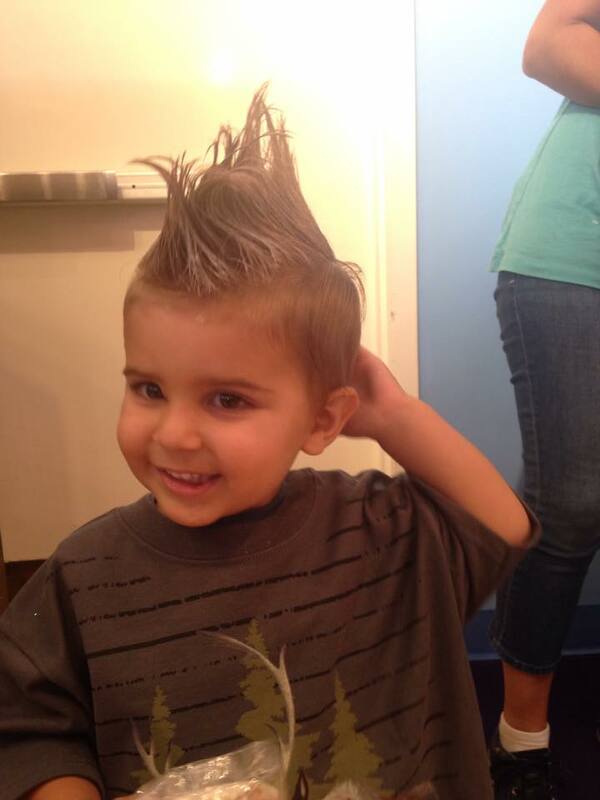 Hi Casey – do you know if they have a wig option for kids who have no hair (ie going through chemo or have alopecia)? Hi, Terra. 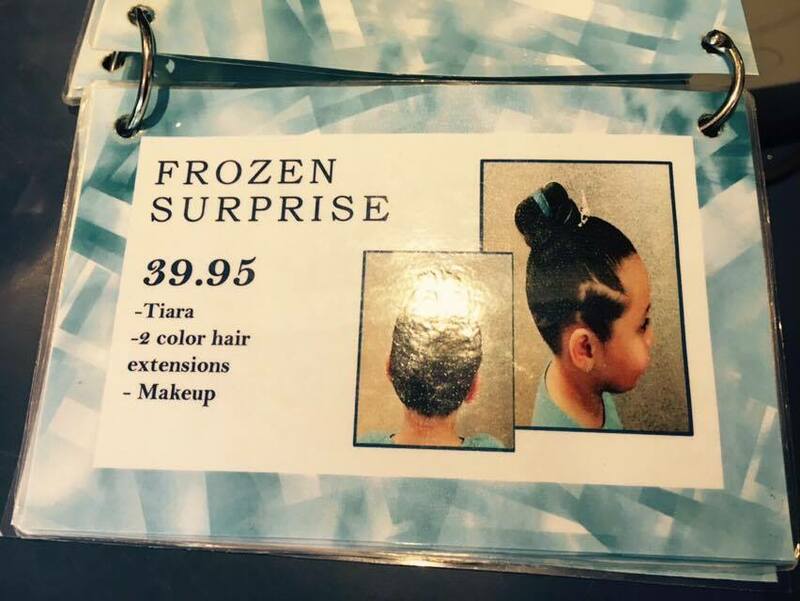 The boutiques typically sell the Anna or Elsa wigs. They’re each $19.95. They’re available on the Shop Disney Parks App, too, in case you want to buy ahead. Will they do anything for under 3? I have a daughter who will be just shy of 3 and while she will probably be ok without the whole experience, if her 4-year-old sister gets all dolled up and she gets nothing I think she’d be sad. Glitter? Can I buy the little crown? Thanks! I understand your predicament for sure! Occasionally, my daughter has been sprinkled with Pixie Dust at the BBB. This isn’t on any menu, but instead something you can ask for. They can’t always do it (timing could be tough with a crowded boutique), but perhaps if you let them know how you don’t want younger sister to feel left out, they will accommodate you. Can’t hurt to ask. Wow! You’re so amazing! I loved the hairstyles. Hi Casey – thanks so much for your very informative site! We just got back from Disneyland and my 5 year old princess was thrilled with her Elsa makeover at Anna & Elsa’s Boutique. 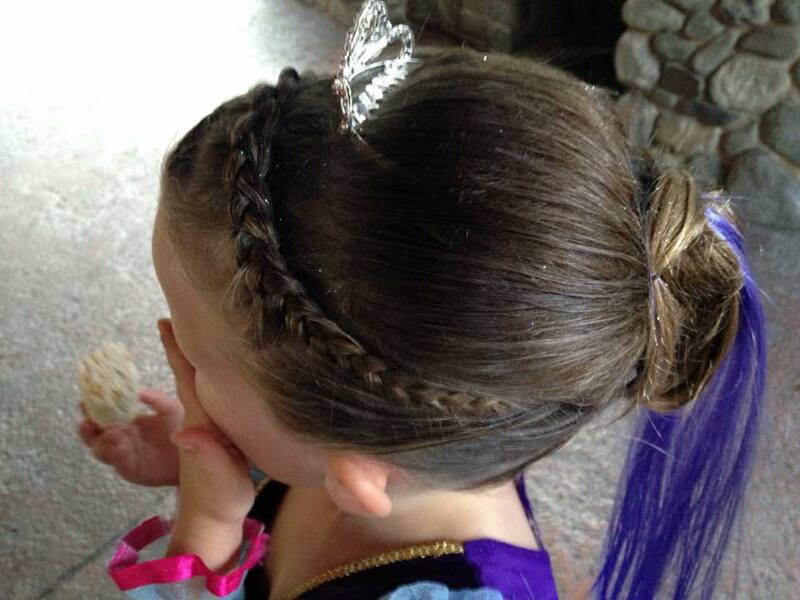 The hairstyle was beautiful and intricate, and lasted for 2 full days on my daughter. I let the stylist know that we were doing the character lunch at Ariel’s Grotto the following day and the stylist gave me extra bobby pins and used extra hairspray. The next morning I combed my daughter’s bangs, added some pins to her twist, smoothed some flyaways and she looked great for her pictures with the princesses. Love that, Kay! Great stylists there. So glad you enjoyed the makeover. My daughter did, too. 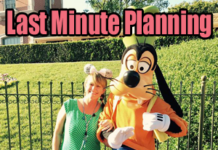 I wanted to add – during our 4 day stay I used many of your great tips to plan our schedule and my husband kept asking me, “how do you know what to do?” My reply? “DLR Prep School!” He was especially impressed with your maps, they really came in handy for our Princess day and our Star Wars day. Makes me so happy! Thank you for letting me know. ??? Wow, their hairstyles are gorgeous!! I like them much better than the BBB bun. Had I known how reasonably priced this is, I would’ve considered taking my girls on our recent trip. i was a little disppointed on making a reservation for my daughter…i will be viviting disney in two months ( they said call 60 days in advance) i called three times..each time told a different thing..i am alittle frustrated now…why cant i reserve an appointment for my daughter ? it is now 60 or more days in advance . 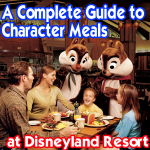 Lots of people have had the same issue with dining reservations. I’ve heard they’re updating their systems, but that doesn’t prevent the frustration on our end. Just keep trying! Thanks Casey! I’m hoping to book this as a surprise for my 6 yr old when we’re there in October. 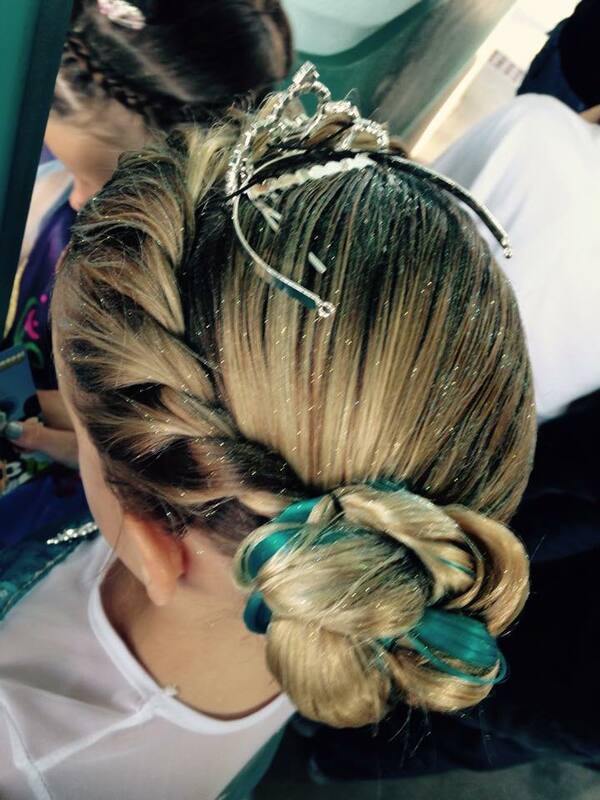 She recently went to a princess party where they had a princess who did their hair and make up in an Elsa style. It looked amazing and my daughter loved it. 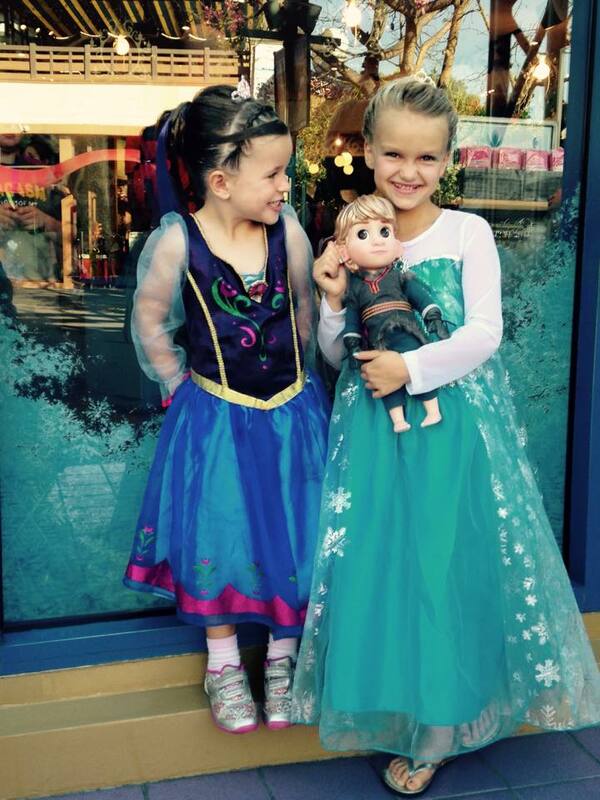 She is determined to attend the Halloween party as Elsa so this will add an extra special touch to the trip. Your tips are awesome – thanks! Glad to hear it, Victoria! The boutique is super cute and well priced. Enjoy! Hi Casey! My almost 5 year old has a sensitive scalp and is fussy having me brush her hair. 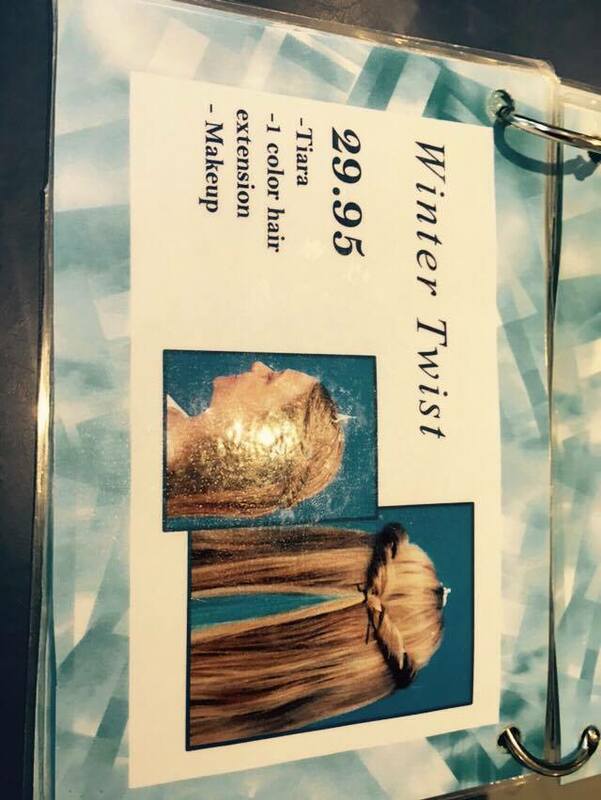 Is it even worth it to try this or do the stylists seem to be able to work with the kids? The price is hard to beat compared to BBB and I’ve avoided this in the past with my other girls for the same reason…only to hear about it when they were older. I’d love to hear your opinion ? 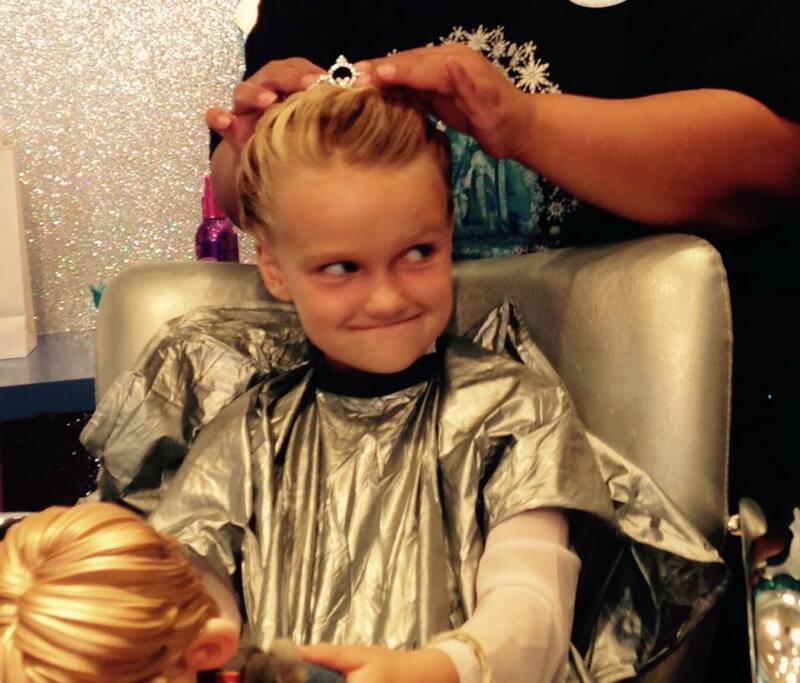 My son has psoriasis and so taking him to get his hair cut is tough for us. I understand. I think you could still do it and just let the cast member know to be extra gentle. Can’t imagine they would be any less than that. I suggest doing it! Oh My, you are AMAZING! I literally just booked our first trip to Disneyland a few minutes ago! This will be the first time we fly together, first time to Disneyland, it’s for her 5th Birthday….soo you can just imagine my excitement!!! Reading thru your blog/tips is so helpful and I will be booking an appointment with the BBB. My daughter loves Frozen, but I know she will appreciate the magic of the BBB you described. 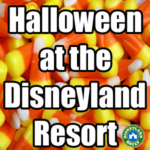 We are going a couple weeks before my daughter’s birthday in November – do you know if Disneyland offers anything “special” – like a balloon or pin or some sort (something minor) since the trip is for her Birthday? Thanks again for your posts…they’re awesome! When we made our reservations for BBB they asked if it was for a special occasion, when I mentioned a birthday, they said that they will make sure that my child gets a birthday sash and a birthday cupcake. I haven’t seen a cupcake offered, but there is a birthday sash offered. It’s super cute! Thanks for your informative post! My daughter is a huge Frozen fan, but she has short, curly hair. 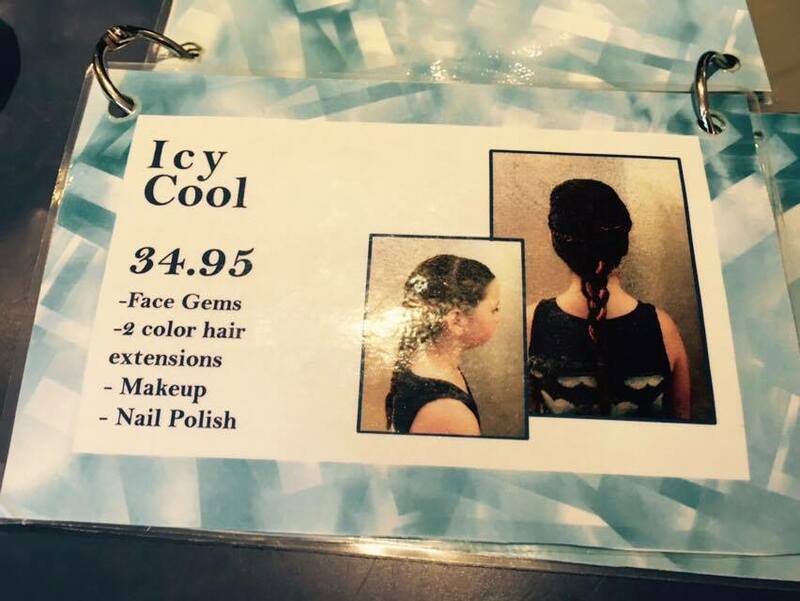 Do you think they would be able to do something special with her hair? I’ve seen them do plenty with short hair. 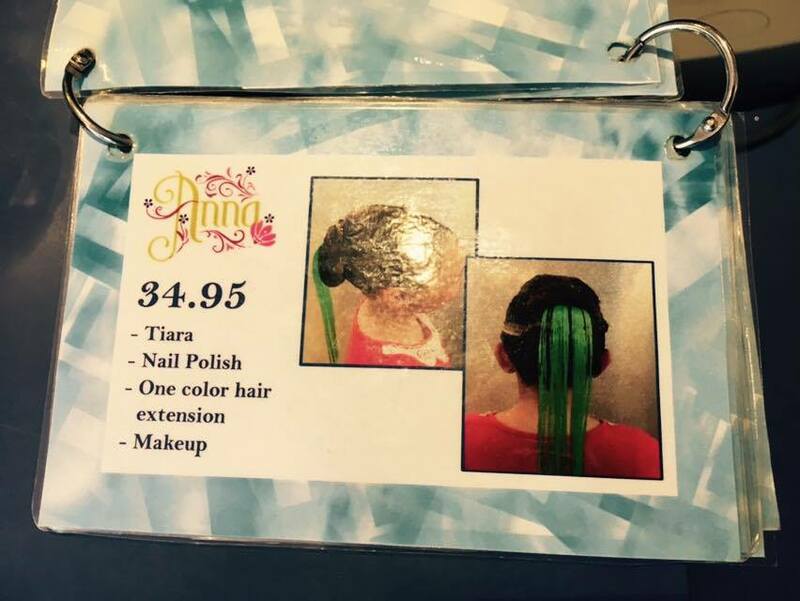 You might call ahead, just to make sure – and explain the details of your daughter’s hair. They’ll let you know what options you have. Thank you so much for this amazing blog!! I’m taking my daughter this Thursday as her 5th birthday gift to Frozen Fun. I want to start my day with grabbing those fast passes, then the Anna and Elsa boutique so she can enjoy the whole day with the hair do. I think we’ll get a hopper ticket so we can go to Disneyland park too (we did a 2 day visit with a stay at the resort last year, so this trip is more geared to Frozen). Do you have any last minute advice for me? Does my plan make sense? 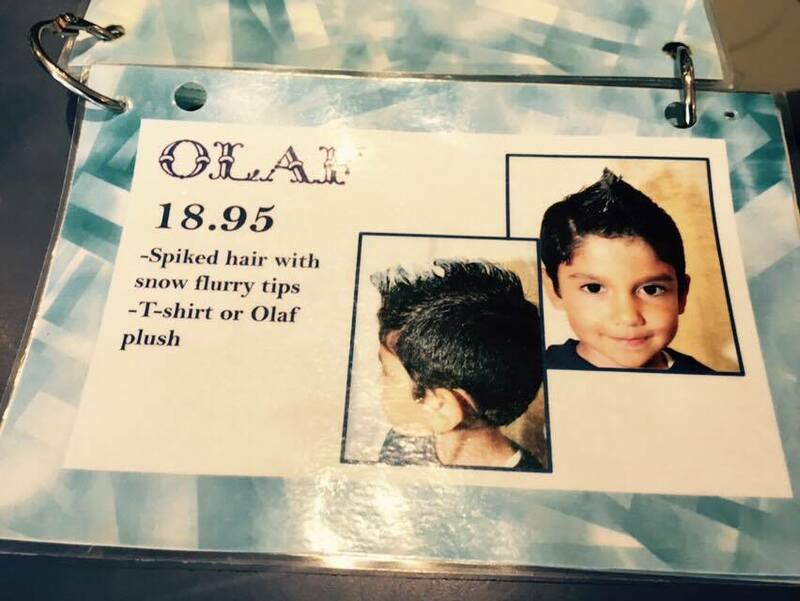 Also, if you’re in the area the night before the actual Frozen morning you plan to meet Anna and Elsa, you could do the makeover that evening…..her hair will stay in place even with sleeping because they use so much product. That way, you don’t have to coordinate makeover timing with the FASTPASSES you pull to return to see Anna and Elsa. Several people have done this and it works. Thanks! The link worked perfect! How is the sizing of the dress? I want it to fit perfect the day they wear it to the boutique (don’t care about extra room to grow into). I want it to be long and form fitting. I have a child of average height that usually wears a 6 & a child who is a little short that usually wears a 7. Where did you get that particular Elsa dress? Amber, I got it on Etsy. Do I have to buy the dress there in order to get their hair and make up done there ? Absolutely not. Bring your own in for sure to save money! Are THE Anna and Elsa characters at Disneyland Park and California Adventure or just at one? We’ll be there in April during Star Wars Celebration. Would my girls be able to get different hair styles than those three choices for girls, or they only do the ones listed? One thing I liked about Studio 365 was there were more options for styles and non princess style clothing. I was so looking forward to making reservations there for our April trip. These are the only ones I’m aware of. I’m so sorry you were hoping for the Studio 365 options. The new boutique is super cute. I hope you enjoy it! 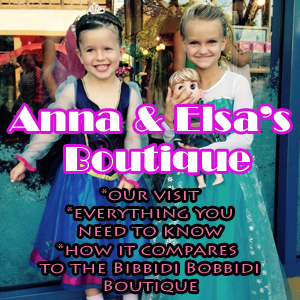 Thank u for sharing ur experience there at boutique, We are goin there on May this year, and our daughter 5 and 3 are avid fans of Frozen. We hired a videographer to take 45-1hr video for our first time visit there , can u give me advice on how we can use that wisely ? What an awesome idea! I always hire professional photographers on our vacations, but haven’t done video. I know you will cherish it. I would recommend splitting time between Frozen if your girls are big fans and then going into classic Disneyland for perhaps the teacups and castle. Frozen will come and go, but the classic Disney rides and iconic parts will be timeless. Please let me know how the video comes out! 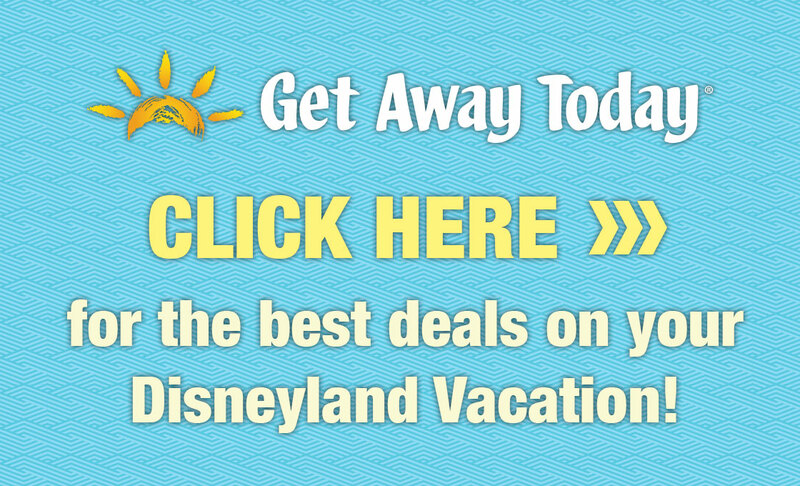 I’m going to Disneyland in 61 days and your site is helping me a lot. I will visit DCA on May 14th (Thursday). 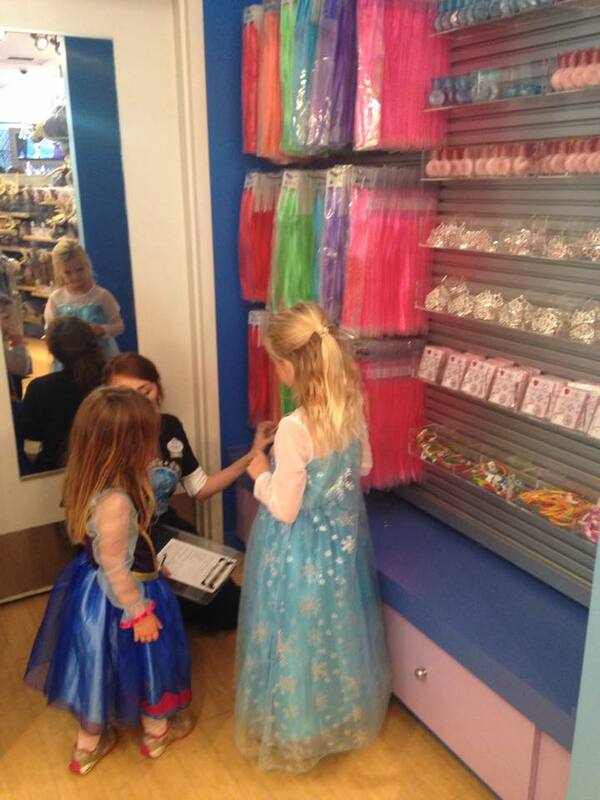 My priority is Frozen Fun stuff and I also would like to go to Anna and Elsa boutique to makeup my 4 years old girl. Disney website says Boutique open at 10:00AM and DCA will probably open at 10:00AM. My first thing in the morning should be grab a FP to Meet Anna and Elsa, but I would like to do the meet and greet after the boutique. Do you have any strategy on how to make it works ? Good question. I would make my appt for 11:00am. Be there well before opening for Anna and Elsa tickets. 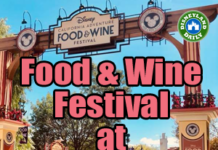 Grab those and then Radiator Springs Racers, as I advise in my post, and then leave the park for the makeover. Return after for the rest of the Frozen Fun. If you arrive too early, you may get tickets to see Anna and Elsa shortly after you pull the passes. In that case, ask a cast member when you should pull your passes. Explain what time your makeover is and then ask him/her to recommend a time you return to pull passes. 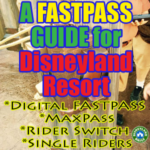 He may send you to get Radiator Springs Racers passes and then pull those for Anna and Elsa. That way, you can time everything together. Also, here is another thought that works: Make your makeover for around 5pm the night before. 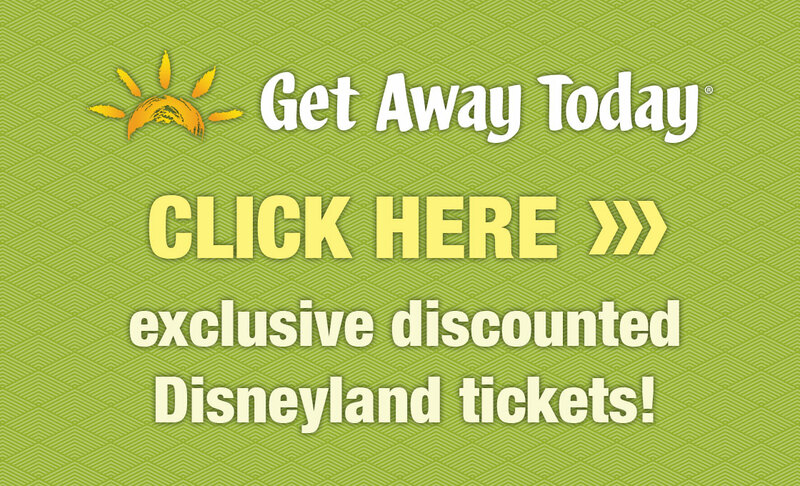 Enjoy it and then go to dinner in Downtown Disney so your daughter can “show off” her hair. Go to sleep for an early wake up and then fix the few loose ends from the previous night’s hair styling. The styles stay very well overnight and you can probably touch it up the next day and not have to stress over timing. Eep! Glad I found you! We are going next year and now I have a great resource!